See below our approach to every opportunity! We take the time to find out where you're at, what you need, explain options and costs, and try to make it easy to deliver a clear plan of action for your budget. We pull from a bucket of rich expertise and hands on experience. Client or not, if you have questions, we have answers. 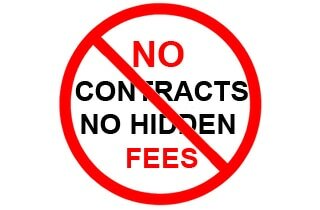 We explain everything upfront and set realistic expectations with a transparent and honest approach with our plan of action so contracts and extra fees simply aren't necessary and don't interest us. If you want to stop a campaign for whatever reason because you don't feel like were delivering, you can get out with no hassle or fees. We are happy to discuss your needs for marketing and see if we can help in any way. Whether it's free tips, online marketing advice, promotional ideas, or lead generation alternatives, we are pleased to provide you with knowledge and expertise freely and without an agenda. If you like what you hear or see from us, we're happy to have you as a client. ​ 1- WAY MARKETING & CONSULTING is a privately held company with industry expertise that provides FREE marketing advice, consulting, and marketing services with no hidden agenda and provide ad broad range of support and solutions to build your business. ​Whether you're a startup, in expansion stages, or just needing something fresh and new, we provide our clients with the basics of Website Design, Internet Presence, Lead Generation, Ad Design, Media Purchasing and much more. Our services are designed to prevent you from over spending, wasting your dollars and maximizing all of your efforts from level to level! We believe the ONE WAY to gaining healthy success in business growth, is simply BUILDING TRUST WITH CUSTOMERS! We don't charge a single $ dollar to share what we know, we only charge once you become a client and provide you with a service. Our focus is to protect business owners and organizations from over spending and helping them connect the dots in their marketing efforts as they aim and strive to reach their business goals and enhance their business image. 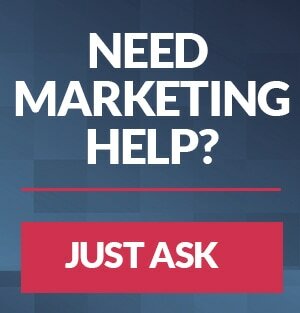 ​We do this by getting to know your business and marketing needs, educating you on your options, realistic costs & expectations, and working with you 1 step at a time the whole time!